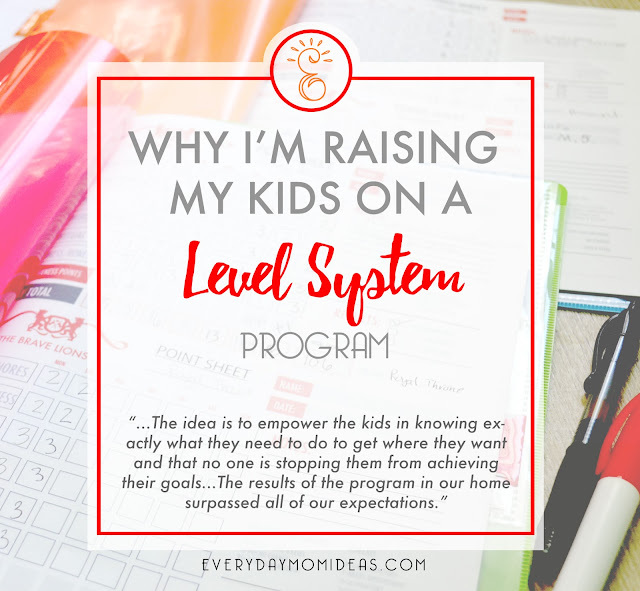 If you don't know what a Level System based program is its where your kids achieve different levels of privileges through their own behavior and other requirements. I developed our particular level system based off of ones used by therapeutic treatment centers for troubled teens that my husband and I have worked at for many years as counselors. We saw a lot of success with the students when it came to empowering them to succeed and being more accountable and responsible for their own selves and direction in life. We wanted to implement some of that into our own home and empower our own children to be more accountable and self motivated. We tweaked the level system to be a lot more family friendly and to fit our family needs. The level system that we have developed promotes kindness, respect, and responsibility. The results of the program in our home surpassed all of our expectations. Not only are our boys thriving on this program my husband and I are as well. The benefits are stacking up. They love knowing just what they need to do to obtain awesome privileges that they enjoy and that gaining their privileges is entirely in their own hands. We all love that mom and dad aren't spending every minute of the day nagging them to get their stuff done or having to hover over them. There is less whining, fighting, nagging, and all around less stress for every body. It all started when my husband and I at only twenty-two years old became the guardians of my fourteen year old bother. At the time we had one baby and another baby on the way and had no idea how to raise a teenager. My husband and I were both working as counselors at a youth treatment center that used a level system and we really liked how it put the kids progress in their own hands. We saw kids time after time go from major trouble makers or quiet crowd followers into team leaders and role models for the newer kids. The idea is to empower the kids in knowing exactly what they need to do to get where they want and that no one is stopping them from achieving their goals except for them. A good level system does this. So my husband and I used what we knew of the level system and implemented it in the raising of my fourteen year old brother. My brother went from failing grades to never getting below a B for the next four years until he graduated from High School. He got himself up for school everyday by himself and almost never missed a day. The structure and consistency of this program created an environment for him to flourish and push himself further than he thought he could ever achieve. Our boys are now eleven and twelve and they have grown up hearing about the "Level System" that their uncle got to be on when we were raising him. We always thought that when our kids were older we would probably implement a similar program with them but we never expected them to beg us to put them on a level system. Seriously they begged us to start this program with them. I think that was mostly due to the fact that they wanted to be able to achieve the highest level on the level system because that means they could get to play video games on school nights, which we have never let them do. 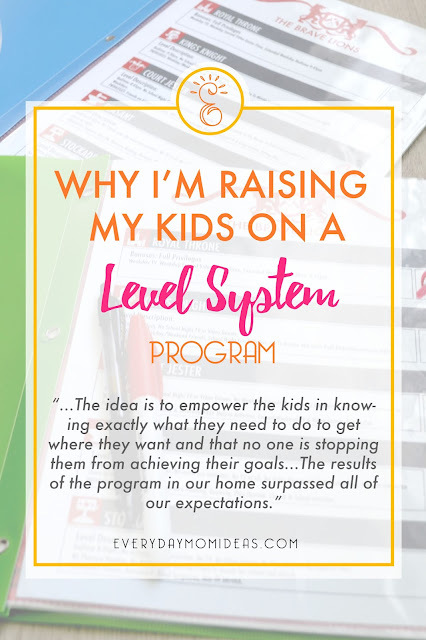 We have been successfully using the level system now since the summer of 2016 and have ironed out a few of the kinks in the system to meet our families unique needs and it is working out great for us. It is a system that can grow with our family and can be adjusted to each kid. I recommend using the level system for kids ten and up. I don't really think it's a good idea for kids younger than that. There are five levels of privileges. We start them off on the middle level so they can have the satisfaction of achieving levels and not just being granted the highest level of rewards right off. Being on the lowest level is supposed to be similar to a child being seriously grounded. It's important to make this level highly unpleasant to encourage the kids to maintaining higher levels. For our kids being on the lowest level means they are stripped down to very basics. They are only allowed to go to school, church, and home and must be doing either chores, homework, acts of service or reading scriptures. They also have an early bedtime. This may seem harsh but remember they are usually only on this level for a week or less. And that is usually all it really takes to motivate them to improve their behaviors. 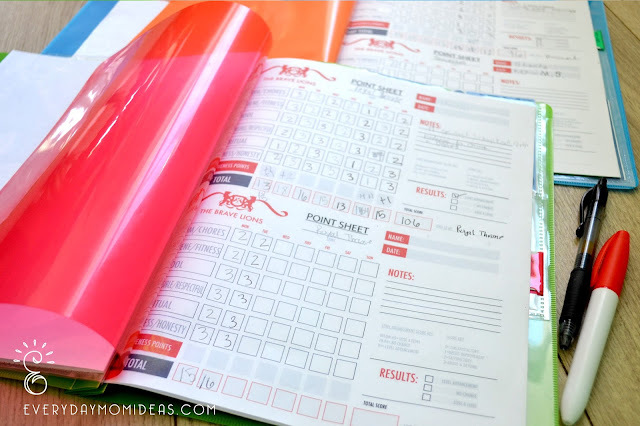 In order to gauge their behavior and efforts fairly and more accurately we use a daily score sheet. They score between a 0 and a 3 in six different categories each day. A 0 is unsatisfactory, 1 is needs improvement, 2 is satisfactory, and 3 is Above and beyond. It's the childs' responsibility to bring their score sheet to my husband or me each night before room time. They get low Accountability points if they forget to bring the score sheets. This is also a great opportunity for us to do a mini counsel with each of our children and discuss issues and check in with them daily. We go over each category and we ask them how they thought they did and what score they think they should get. Its also a great time to encourage them to improve behavior and also to praise them for all the things that they are doing good on or the effort you notice they are putting in. We try to end every night on a positive note and let our child know we love them and appreciate them. The scoring at the end of the night only takes a few minutes but it is also a good opportunity to have lengthier discussions if needed. We decided on six categories that we felt were important to our family and we wanted to encourage our children to be more mindful of these six areas. They are Chores/Room, School, Accountability, Spiritual, Hygiene/Fitness, and Kindness/Attitude. We originally didn't have spiritual on there but decided to put it on there because taking care of the soul is just as important at the body and mind and we wanted to encourage them to be just as aware of those needs as the others. Forgiveness points is one of my most favorite things about this level system. It's what makes this special and it's vital to making this a positive system for a loving family. I wanted my children to know that I don't expect them to be perfect and that we all make mistakes and have bad days. I want to teach them that if they make a mistake that they have the power to either fix it or try to make up for it. Thats what forgiveness points are for. If they received a low score in one of the categories they have 48 hours to right the wrong or make amends in that category. I created a list of ideas that they can do in order to gain forgiveness points in each category. They also know that if they have an idea that is not on the list of approved forgiveness point ideas that I am open to hearing their proposal. 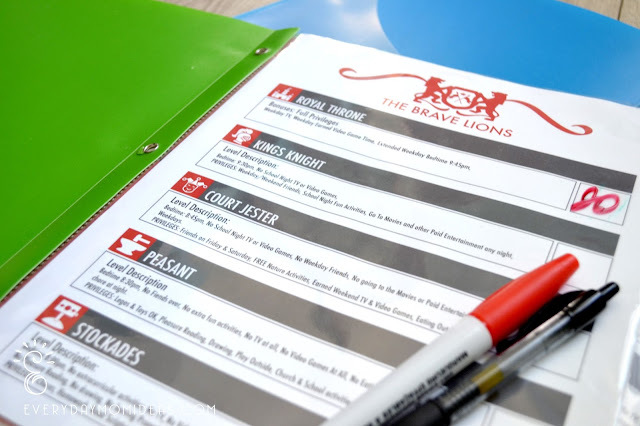 To keep things clear and consistent we made sure to write what the expectations are in each category so they know what they need to do each day to achieve a satisfactory score of "2" in each area. We also listed what they can do in order to achieve an "Above & Beyond" score in each area. Depending on your child's age and ability Expectations are adjusted. We originally put this stuff up on the wall and on clip boards but found it was so much easier to put it in a folder for each kid. So all the information is all in one place and easy to transport around the house. I like to think of our family as a fun family and I really want to enjoy my kids but I also know its my responsibility to teach them and empower them to be healthy happy and successful adults. Becoming successful well adjusted adults starts from childhood. I'm their parent first and it's my responsibility to provide them with opportunities to develop vital skills and become independent one day. I have also noticed that due to the level system and our kids being more self motivated to get their daily task done we get to spend a lot more fun time together as a family, which we all love. The reason why a lot of other reward systems don't work is because they are hard to maintain and be consistent with. The parent ends up having to do a lot of extra work to keep it going and eventually it will become too much. This level system empowers the child to be more involved with their own progress and help maintain it so it is not solely on the parents shoulders. 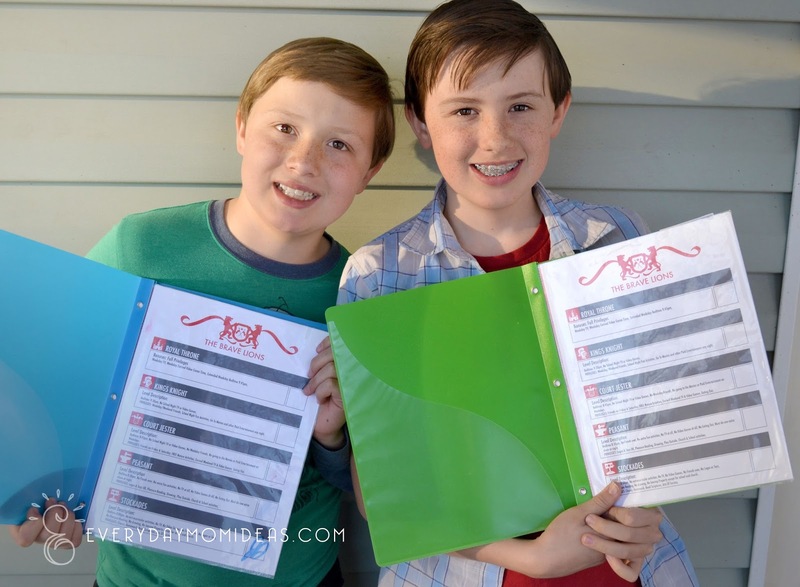 Also everything is very clearly laid out with all the information kept in one folder for each child so that even your babysitter or extended family members will be able to follow through on the level system if you are away. Other systems also seem like bribing our kids to do their work and be nice. Bribing promotes the behavior of entitlement and teaches kids to only do things because they will receive an immediate reward. Because this is a weekly based level system they are putting off the immediate reward and learning to focus on a longer term goal of gaining privileges. As our children get older they need and want more and more room to grow and independence and I say that we should give it to them. But the requirement is only if they can show consistant maturity and self control to handle more responsibility and independence. I don't want my kid to go to college and not be able to stand on their own two feet in both, physically and mentally. Below I have included some examples of how we do our level system. I strongly encourage you to make your own because each family is different and has different struggles and needs but you can use my designs as a template to help get you started. My husband and I sat down with our boys to decided on our theme. The boys really thought it would be cool to do a Mid-evil Knight theme and they helped us name all the levels. We tried to involve the kids in the whole process so that they really felt like this was their program. If you notice many of our documents have the symbol for Brave Lions, that is what our last name means in its original dutch language so we thought it would be fun to make a little crest out of "Brave Lions" and stamp it on our papers to make it feel more personal to them. 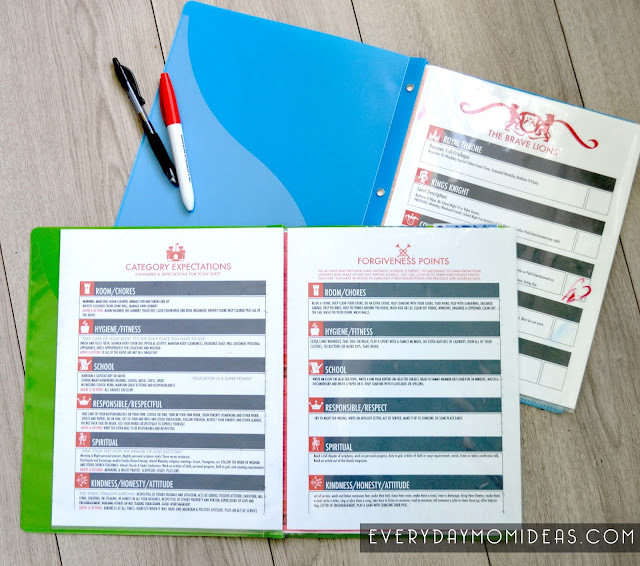 Setting up your personal family level system takes a little extra thought and effort but once you get it all put together and get it going it only take five minutes once a night to keep it going. So worth it! 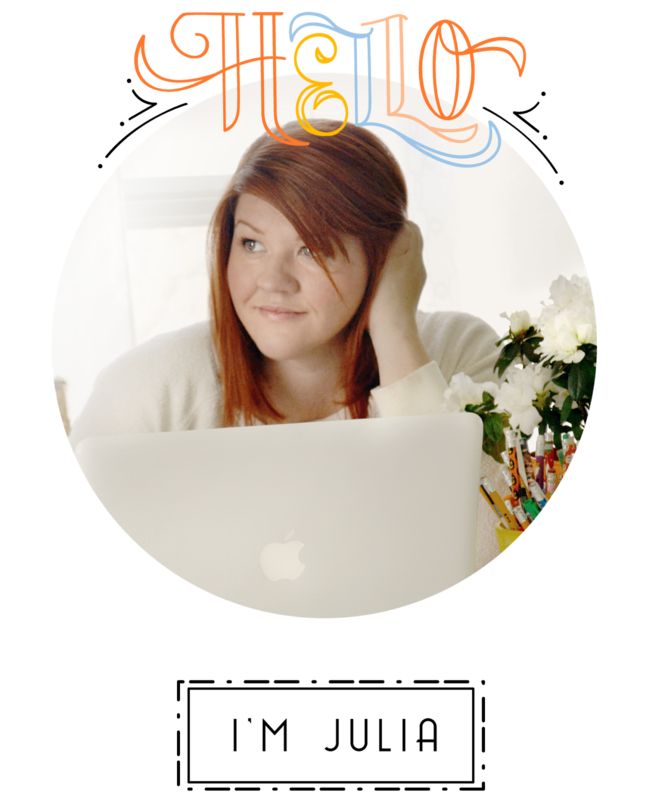 Please Share these Pinterest Friendly Images With Your Friends & Family. Here is a link to the google doc "Level System" printable so you can make your own program that you can customize to fit your family. So excited! Thanks for posting this so we all can benefit from your experience. Thanks Stacey for your comment and support! Your awesome!